More and more Mixlr broadcasters are integrating Skype calls into their shows – it’s a great way to connect with the audience and add original content to a broadcast. Today we’re launching a new feature which makes it even easier to mix external audio from programs like Skype into Mixlr. 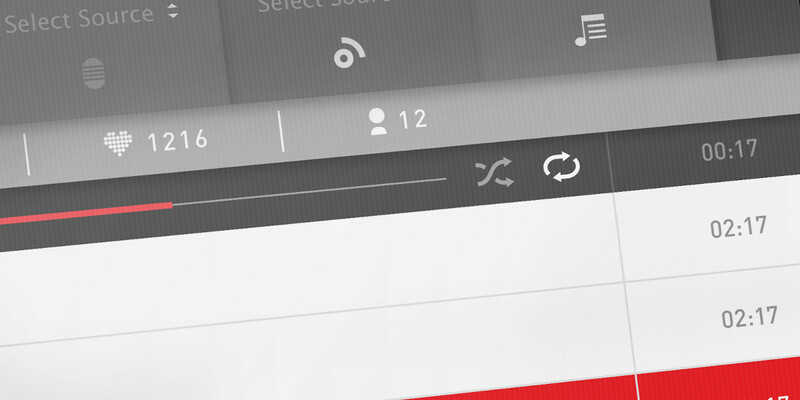 Version 20 of the Mixlr Desktop app introduces Mixlr AudioLink. 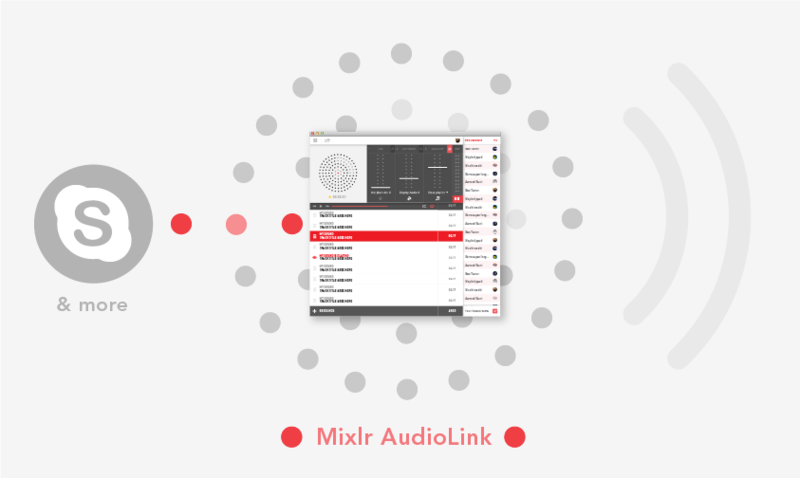 You can select Mixlr AudioLink as an output in your audio software – Skype, GarageBand, Audacity – and with a few clicks route audio from your favourite programs to Mixlr, ready to broadcast live. Download version 20 here, and check out the links below on how to use Mixlr AudioLink to broadcast a Skype call. As always we’d love to hear your feedback on this new feature. Please leave a comment below. At Mixlr we’re always looking for ways to improve the broadcasting experience. Today we’re pleased to announce version 19 of the Mixlr Desktop app which enables broadcasters to monitor channels separately for the first time. This is a feature a lot of people have been asking for so we’re really happy to roll it out. Broadcasters will now be able to select and de-select monitoring for input channels individually both before and during broadcast, allowing you to review only the inputs you need to adjust. Having enabled monitoring, simply click the monitoring icon for the channel you need to toggle on or off. This means you can now monitor your playlist as you broadcast without hearing your microphone, and when broadcasting Skype calls over Mixlr you will be able to monitor what your callers are saying without hearing yourself: no more lag or echo in your headphones! Download the new version here. It’s available now for all broadcasters. We always love to hear from the Mixlr community, so let us know what you think of this feature – or anything else! Contact us here. 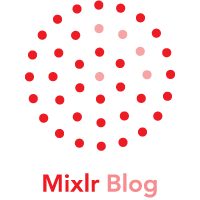 Mixlr Tech, our new blog, is here. Ever wondered what happens behind the scenes at Mixlr? What goes into building a popular live broadcasting service? Mixlr Tech is a new channel where our team will be sharing some of what we learn about coding, product design, scalability, infrastructure, and lots more besides. You’ll be able to read interviews with Mixlr’s development team, insightful articles, and plenty of technical discussion. You can find Mixlr Tech at http://tech.mixlr.com. Over the last few months, we’ve been rolling out our new Mixlr Pro priceplans to our broadcasters. As well as introducing the live stream URL which allows integration with external services such as TuneIn, the new Pro plans also provide improved, on-demand listener statistics. 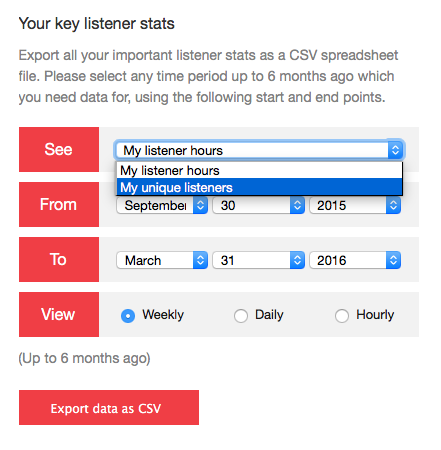 This week, we’ve released a big improvement: the ability to include your unique listener statistics, as well as listener hours. This improvement is available to all our Mixlr Pro subscribers with immediate effect. And watch this space for more improvements to your listener stats coming very soon. This week, we’ve released another round of improvements to the Mixlr broadcast app. It’s now possible to load three new audio formats into your playlist. Firstly, m4a sounds (which for the technically minded are AAC wrapped in an MP4 container). You’ll most likely recognise m4a from iTunes, which uses it as its primary audio format. Next, OGG sounds – these are a popular audio file format in Linux, thanks to its open source and patent-free status. Finally, FLAC support has also arrived. FLAC is a lossless compression format, popular with musicians and audio engineers thanks to its high quality. To start using these new formats, just download the app and get started with your playlist. We’ve also fixed some related issues which had been making managing showreel recordings difficult for some of our broadcasters. If you’ve had issues with showreel recordings not saving, or not showing up in your recordings list, make sure you update your app. We’ve also fixed a number of other minor bugs, and further improved the stability of the app. From today, it is possible to pay for your annual Mixlr subscription using Paypal. 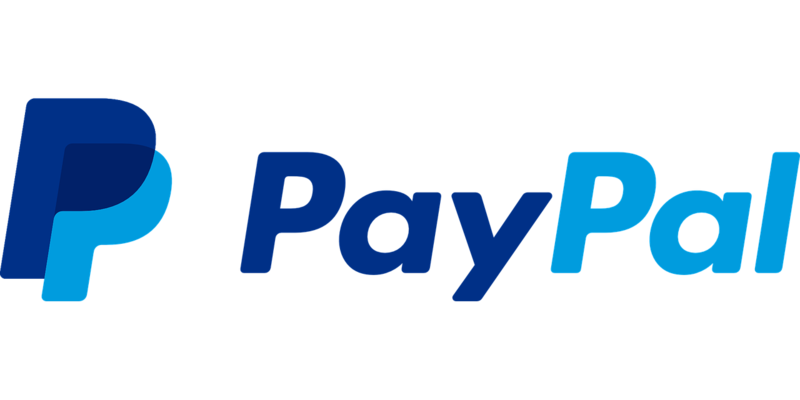 Paypal is a widely-known and trusted brand which makes paying for goods and services easy and safe. It is now possible to pay for a new Mixlr Premium, Mixlr Premium Plus or Mixlr Pro subscription using Paypal. To do so, just visit our price plans page, select the plan you are interested in, and follow the on-screen prompts. For monthly subscriptions, you can pay securely as usual by using our normal payment service, Stripe. If you are already an annual Paypal subscriber, and wish to renew your subscription – we’re working on making this possible automatically. For the time being, please drop us a line. A heartfelt (if belated) happy new year to the entire Mixlr community, from our team here in London! 2015 was an incredible – and busy – year for Mixlr as a company, and we couldn’t be prouder of the improvements we’ve made to our service. We’ve built and launched major new features like the awesome and incredibly popular Events, and made numerous improvements to the Mixlr broadcast app including introducing audio quality switching, improved playlist controls and lots more. If you broadcast on the go then you can now integrate countless third-party audio apps into Mixlr’s iOS app with the help of our integration with Audiobus. And over the last few months we’ve been working on incredibly exciting new features and functionality for our broadcasting community which we are confident are going to change the game for broadcasters worldwide in 2016. Once again to all our 40,000 monthly active broadcasters, and millions of listeners, a very happy 2016 from the Mixlr team! We’ve quietly released another update of our broadcast app for Windows and Mac OS X this week. And if you’re a broadcaster, then we highly recommend that you update as soon as possible. We’ve reduced the CPU power that the app uses by as much as 80% in some cases, which means you’ll be able to broadcast for longer without affecting other apps on your laptop, or using as much battery power. As usual, you can check out the detailed list of changes, and download the latest version here. Another update of the Mixlr broadcast app is here. We’ve rolled out an update to our broadcast app for Windows and Mac OS X this week. After last month’s release of the audio quality switching feature, we’ve focused on stability and other underlying improvements with this release. You’ll find a number of low-level bugs have been addressed, and on-going issues with missing audio devices on Windows 10 have also been solved. You can download the new release, and also see a full list of changes. Change the audio quality of your broadcast on the fly. Our latest release of the broadcast app now includes the ability to change between low, standard, and high quality audio, even whilst broadcasting. This is to help ensure a broadcaster can always optimize their broadcasting and listening experience – dependent on their bandwidth restrictions. We’re pleased to announce this feature is available to all our Premium or Pro subscribers. Grab the new version here – or read on to learn more. After you install this update, you’ll find a new button right next to your mixer. HQ – high quality, high bandwidth. SQ – standard quality, medium bandwidth (default). LQ – low quality, low bandwidth. You can change your audio quality as many times as you want – either before you start, or during your broadcasts. The better the audio quality you choose, the greater bandwidth is required – for both broadcasting and listening. 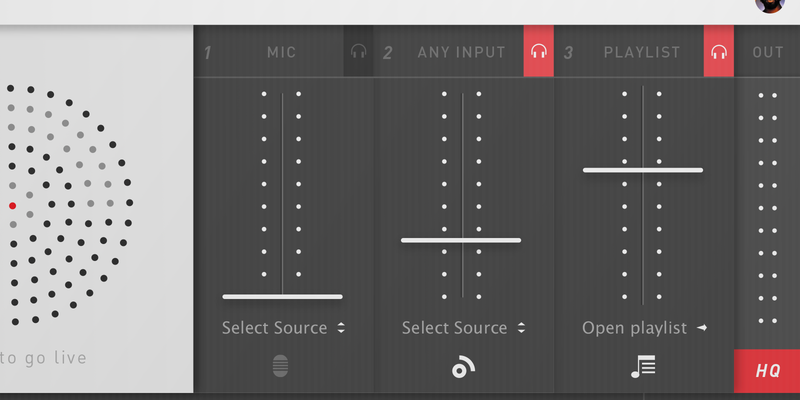 From today, you can choose the optimal audio quality for your own Mixlr broadcast. For bands, sound artists and radio stations for whom the highest quality audio is essential, go HQ. For general live broadcasting, SQ is a great choice. 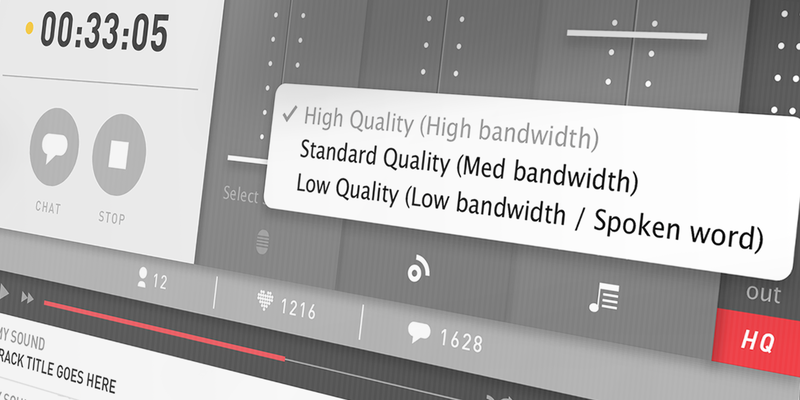 For podcasters, other spoken word broadcasters, and anybody who is experiencing bandwidth issues – choose LQ. What about my showreel recording? Your showreel recording is not affected. Changing audio quality only affects your live stream. What if I’m not a Mixlr Premium or Mixlr Pro subscriber? Your service is completely unaffected. You’ll be able to continue using SQ (standard quality) just the same as usual. Changing audio quality is available immediately for Mixlr Premium and Mixlr Pro subscribers. Just download and install the latest version of our app to get started. As usual, we’d love to hear your feedback. If you’ve got comments or questions, get in touch.